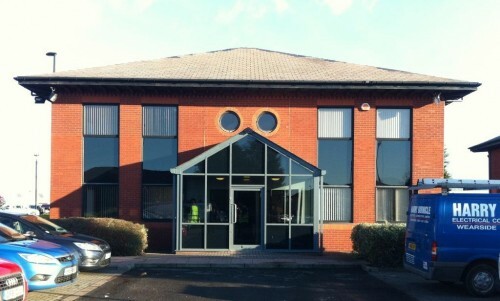 Whittle Jones North East has confirmed its move to Silverlink Business Park, Wallsend. 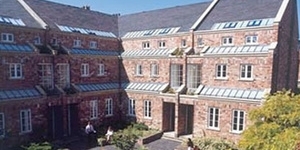 The North East division of Whittle Jones Group, which forms part of Northern Trust’s in-house management company moved to its new offices at the end of last year. 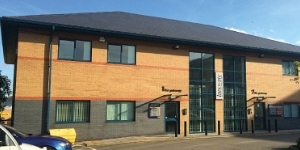 After over 16 years at its former base in Mosley Street in Newcastle city centre, the chartered surveying practice has moved to a newly refurbished office building at 9 Kingfisher Way, Silverlink Business Park, Wallsend, which now provides modern office accommodation in an attractively landscaped courtyard setting with generous on-site car parking. 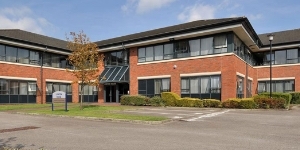 Steve Brown, Director & Regional Property Manager at Whittle Jones North East commented on the move “Over the last two years we have been looking for the right opportunity to relocate our regional office to more modern, strategically placed premises. With the opening of the second Tyne Tunnel and the improvements to Silverlink roundabout, Silverlink Business Park is now even more attractive as a business location than ever before and our new premises suit our requirements perfectly. Staff have already found it easier to access most parts of the region and travelling times have been significantly reduced”. Whittle Jones North East was founded in 1993 following Northern Trust’s expansion in the region, and today manages over 2.7 million sq ft of industrial/workshop and office accommodation in 1,240 units across 65 locations throughout the North East of England. 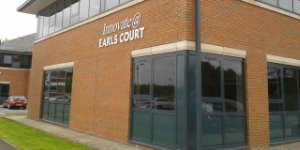 The new home for Whittle Jones is located to the north of Silverlink Retail Park and immediately south of Cobalt Business Park, one of the North East's largest office parks. This location provides direct access to the A19 and A1058 Coast Road and Newcastle City Centre is approximately 7 miles to the west of the estate. Silverlink Retail Park provides a wide range of facilities including a range of major shops, a multi-plex cinema, restaurants and a hotel. 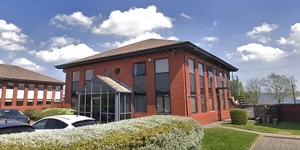 For anyone looking for business premises or workspace to let in the North East please visit the Whittle Jones website at www.whittlejones.com or contact the North East office on 0191 221 1999 to discuss your requirements further.